The following list contains all the Grammar Patterns from 10th to 23rd TOPIK (a total of 14 tests) Intermediate level (중급; 3급-4급) in order of their number of appearances. **It would be great if you could help adding explanations and example sentences to the list. 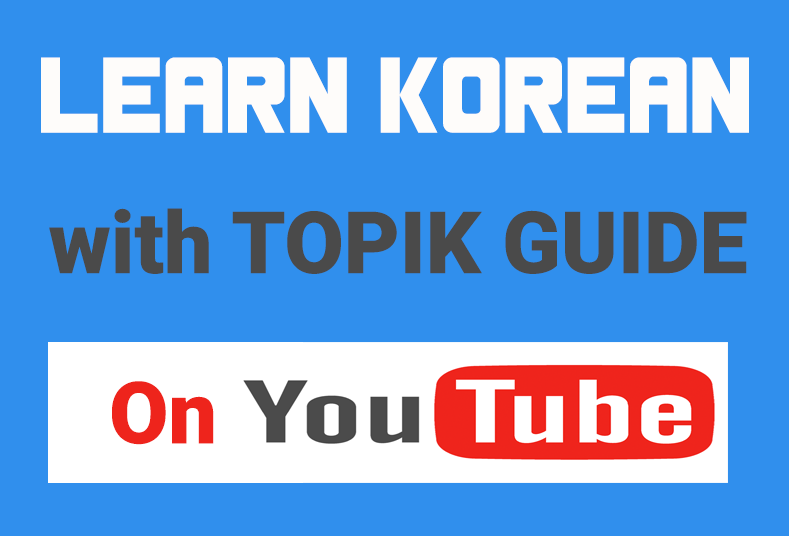 You can send me an e-mail on topikguide[at]gmail.com if you want to contribute in any way. Thank you. I’ve use your list to build this list http://chasingatale.blogspot.kr/2013/05/topik-intermediate-korean-grammar.html with links to http://www.koreangrammaticalforms.com/ for studying. Feel free to take it and post it here when it’s done. Whats the best approach to absorbing the grammar in your opinion? Perhaps penning ten or so sentences? Id like to get this monkey off my back ( overcome this obstacle). Thanks. Penning a few sentences using that grammar pattern may help in the exam next day but it’s not very helpful in retaining the grammar in long-term memory. Using it frequently (in speaking and writing) or frequent exposure (through listening or reading) to it are the only ways you can absorb a grammar pattern, I think. Tank you very much for the list. Could you tell me as a specialist is it possible to reach the 3 or even the 4th level for 6 months being in Korea? (now I have the second level). It’s 100% possible. If you already have level 2, 6 months should be good enough to prepare for level 3-4..
By the way, are you attending some language school here?